Great home builder brands aren't built overnight. They take time to grow and you need to have guidelines in place to ensure your message stays consistent every time someone interacts with your brand. In Part 1 of our Definitive Guide to Branding for Home Builders, we walked you through the important considerations you need to make when developing your brand so you can put your business in its best light. But what should you do now that you know your brand well? It's time to re-ignite the conversation with your past, present, and future home buyers. With your branding front-and-centre, you're ready to engage with your audiences wherever they are and deliver more enjoyable home buying experiences. Don't have time to read everything? No worries! Click here for the summary. In Part 2, we'll dive a little deeper into branding for home builders. You're going to learn actionable tips and builder-specific examples of how to increase your brand awareness so you can have more control in how your prospects perceive you when they're deciding on who should build their new home. P.S. There's also a few fun ideas you can re-create to generate buzz about your business and capture more leads at the same time! One of the best ways to consistently reach your audience is by being active on the social platforms they use the most. Seems, simple right? It can be... if you know how to adjust the content you share and how you interact depending on the social network(s) your home builder company uses. Let's take a look at two of the top online advertising options for builders and how you can use them to build a better brand. On your Facebook Page, it makes sense to share exciting updates such as a new promotion or model being offered. You might also share relevant content from your own blog to humanize your brand so self-promotion feels natural. While it's always important to sell yourself, doing it in a way that doesn't turn potential customers off your message is an art. The best advice home builders can take when it comes to brand promotion on Facebook, is to live by the 80/20 rule. That means 80% of the posts you share on your page shouldn't have anything to do with your product offering. Taking this approach lets your self-promotion blend in nicely the other 20% of the time. Look for external content relevant to your audience and share it often. This is an effective way to establish trust and have your brand thought of as a helpful resource first. Search for well-known, trustworthy sites with the latest home decor trends, easy recipe ideas, home maintenance tips, and more. These are the kinds of topics people appreciate finding in their news feed. It's home-centric and resonates with your audience, especially if they've been thinking about what life would be like in a new home and are looking for some inspiration. Current customers will engage, too. When you share posts with helpful tips they can use in their new home, you are keeping those relationships strong as you continue to delight them after their possession date. Instagram is an amazing platform for home builders because they can focus on showcasing their product using a very visual brand experience. Posting photos of happy homeowners on possession day increases your brand authority by showing your followers how exciting the process is if they build with you. Don't be scared to ask questions in your captions and start conversations! You can actually learn a lot from the questions your audience asks (AKA free market research!). Master the #hashtag by including at least 3-4 relevant words or phrases describing your post and your brand for maximum exposure. Take polls in your Instagram Stories, too. Your followers will love to weigh in with their thoughts on what a dream home looks like for them. These are just a few examples of things you can do to increase brand engagement and grow your following. The trick is to utilize each platform for its strength and remember you don't have to do everything at once. Facebook is great for lead generation through retargeting and promoting your content. 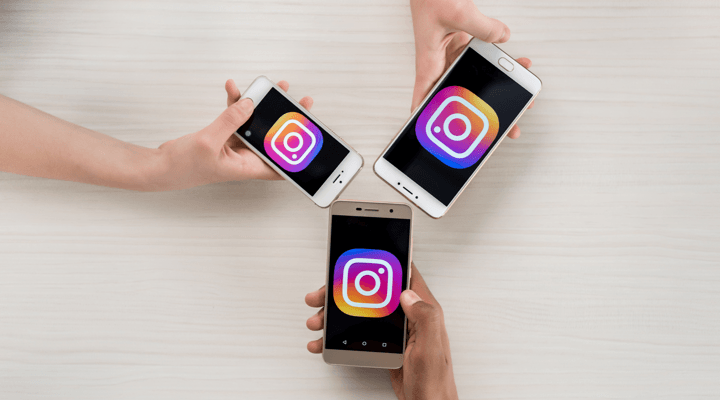 Instagram is the place for you to show off your homes and let your followers imagine what buying a home from you would feel like. They get a behind-the-scenes look at your brand and can better connect with what you stand for. That's not to say you shouldn't post images on Facebook or never link to anything on your Instagram account. If you are keeping your branding consistent and optimize your message for each social channel, good things will happen. The best home builder brands have engaging email marketing campaigns for each stage of the home buyer's journey. They do this by segmenting their lists and delivering the right content at the time time. Consistent messaging for the win! Context is vital in email marketing because it guides your message to your subscribers for the best response. A new lead who recently checked out your blog and subscribed to your monthly newsletter should not be sent information on your latest promotion. The intent isn't there yet. Let your newsletters and email workflows do the work in nurturing and qualifying your prospects. Set up specific campaigns designed to move leads from visitors to customers. This is the best way for your list to take action on the content you deliver. The goal is for your audience to download content pieces that are of interest to them, and workflow triggers will let you know when they are ready for more promotional content. The reason for having these best practices and segmented email workflows in place is clear on your end, but what about what your list sees? Perception is everything - so the emails they receive should tell them you truly "get" them. By providing great content to help answer their questions, offering up personalized emails with your latest promotions, and more, you're establishing yourself as a knowledgeable resource and building trust before your leads have even decided to buy. 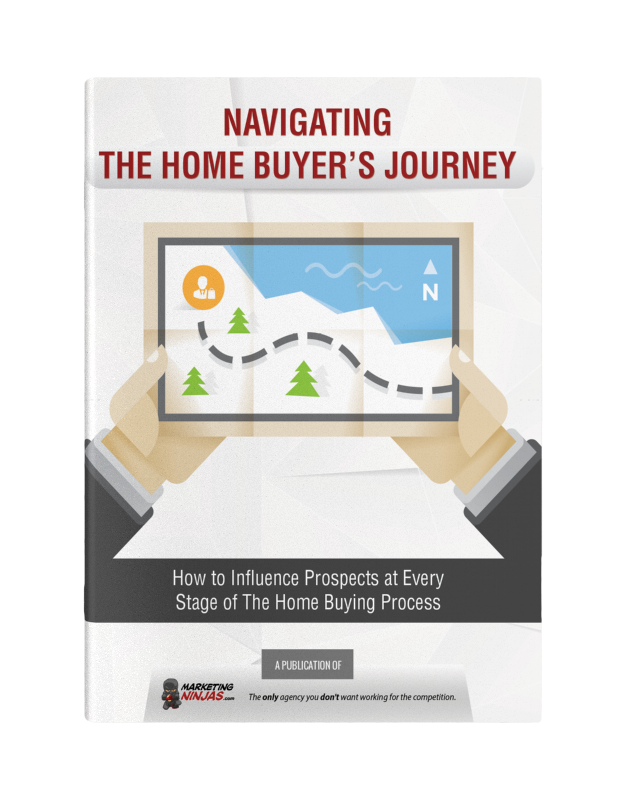 All of this helps you stay at the top of their minds when they are ready and remember how helpful you've been as they navigated the home buyer's journey. In Part 2 of The Definitive Guide to Branding for Home Builders, it's time to get into the more actionable details and tips for increasing your brand awareness and doing your best to influence how others perceive you. When promoting your brand on social media, remember it's your social strategy that should tailor to your brand and not the other way around. The message you put out should be consistent and optimized for each social channel. Focus on the strengths of Facebook's advertising and targeting capabilities for lead generation. Use Instagram to show off your new home models and showhomes. Engage your audience with the Stories feature and focus on the behind-the-scenes aspect of your business for a better brand connection. Remember, the 80/20 rule is best so your followers don't lose interest and see you as a helpful resource rather than a pushy, sell-at-all-costs home builder. 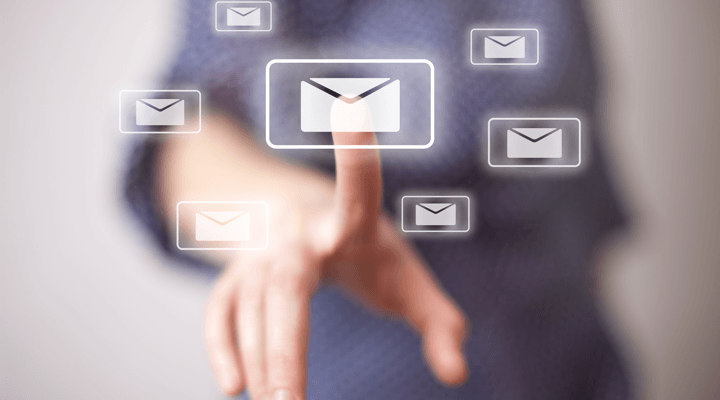 Context is key in all aspects of your marketing, especially email. When you segment your lists properly and send out personalized emails to lists in each stage of your marketing funnel, you will see more engagement and faster buying cycles.. Your leads should see a home builder brand that understands the home buying process and is there to be a resource, only sending information on promotions and showhomes when they're ready. A subscriber is much more likely to build with you because you've been around during their decision-making process and made it easier for them. 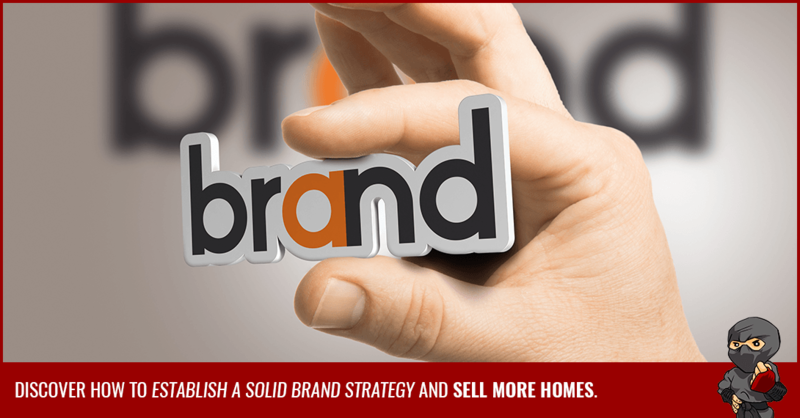 Want to learn more on branding for home builders and what you can do to take yours to the next level? Click on the button below to download your free copy of The Essential Guide to Building a Powerful Home Builder Brand today! 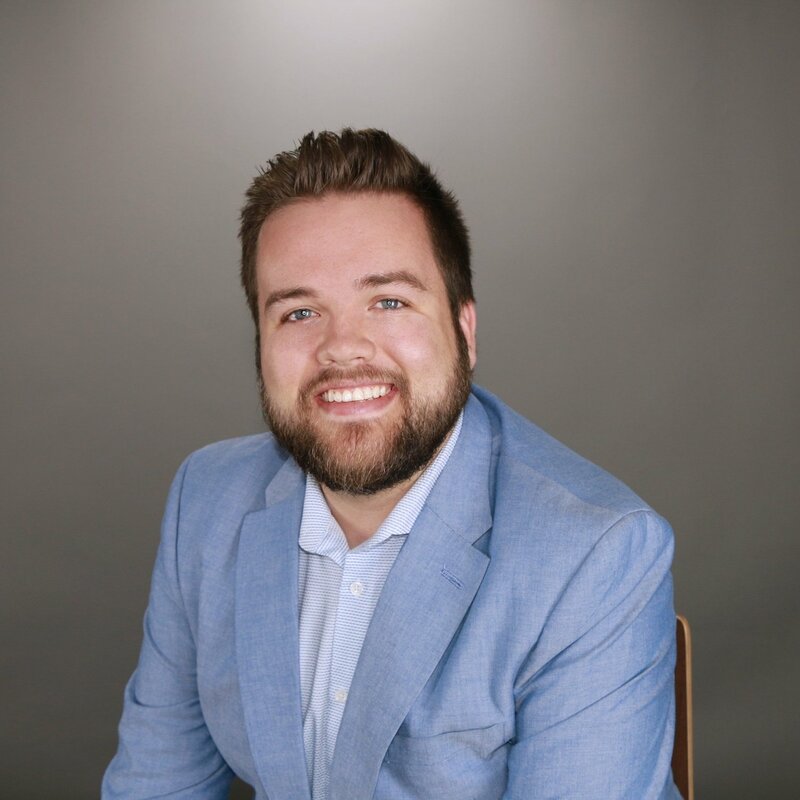 Casey is passionate about marketing and using his skills to plan, implement, and run social media campaigns. He also creates and promotes content and plans digital strategies. He loves split testing and tweaking programs for maximum conversions! Also... #GoOilers!